With reality TV now a developed-world cultural epidemic — in fact, we’re just one internet meme involving an Armenian-American rump shy of all-out global twataclysm – Andy Warhol’s “15 minutes” proclamation is beginning to look more prophetic than every loop and ligature ever scored onto cellulose pulp by Orwell and Huxley put together. But the vaguely Bernie Ecclestonian pop-artist’s most famous time related quote is actually only his second best. The cigar actually goes to this: “I don’t wear a Tank to tell time. In fact, I never wind it – I wear it because it’s the watch to wear.” Were he alive today, it seems likely that Warhol would at least occasionally put aside his love of Cartier’s iconic dress watch, in favour of the Drive de Cartier – a new collection of cushion-shaped, automotive-themed men’s pieces so elegant, it looks set to boost Cartier’s quest to colonise the wrists of perennial high achievers of every discipline. Rainero’s vision for the Drive, and its raison d’être in the broader watch canon, is a bold one, then – but a look at the kind of lofty-achieving gents who have favoured timepieces by the French house over the decades makes his words seem utterly realistic. The number of genuinely, potently, stylish men who have opted to grace their wrists with Cartier timepieces speaks volumes. 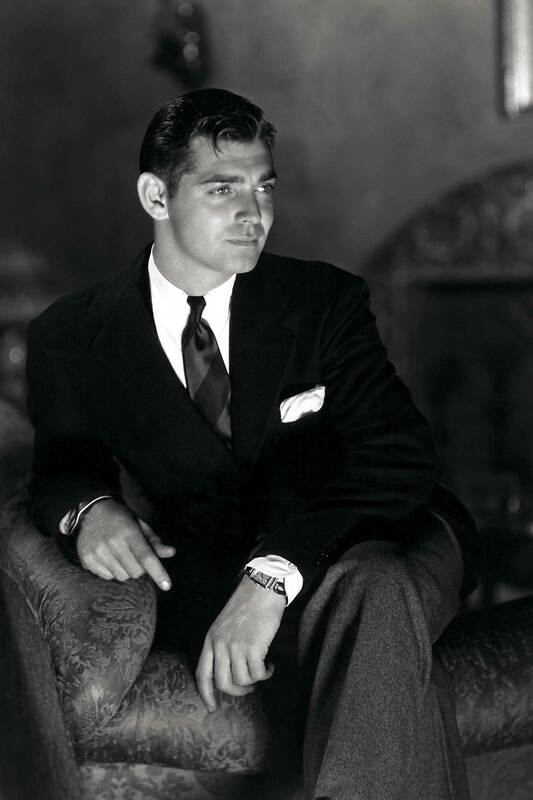 This inevitably leads us back – for the time-being – to the ubiquitous line of watches, the centenary of which Cartier will celebrate next year, whose distinctive, fuss-free geometry has swept across silver screens the world over since the dawn of the movies. 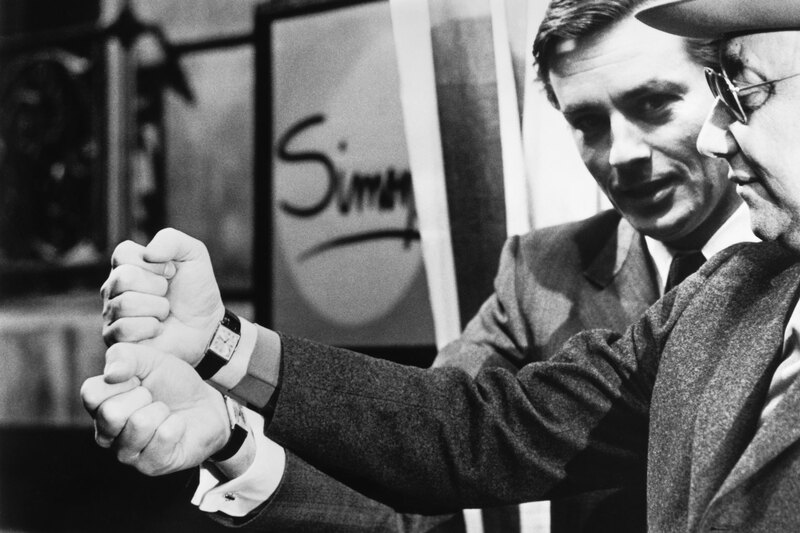 A neat encapsulation of the Cartier Tank’s place in celluloid folklore is a spontaneous photograph taken of actor Alain Delon and director Jean-Pierre Melville while the pair were filming 1972 French heist drama Un Flic. Having just realised their shared passion for the Tank, the pair are outstretching their wrists proudly, comparing them. Delon also sported his in off-screen moments during filming for Le Samourai, while Steve McQueen – opting, with no little chutzpah, for a Jaeger-LeCoultre Memovox for the more casually attired scenes – dons either a Patek Philippe pocket watch or a gold Cartier Tank Americane on a thin black leather strap whenever suited in the Thomas Crown Affair. 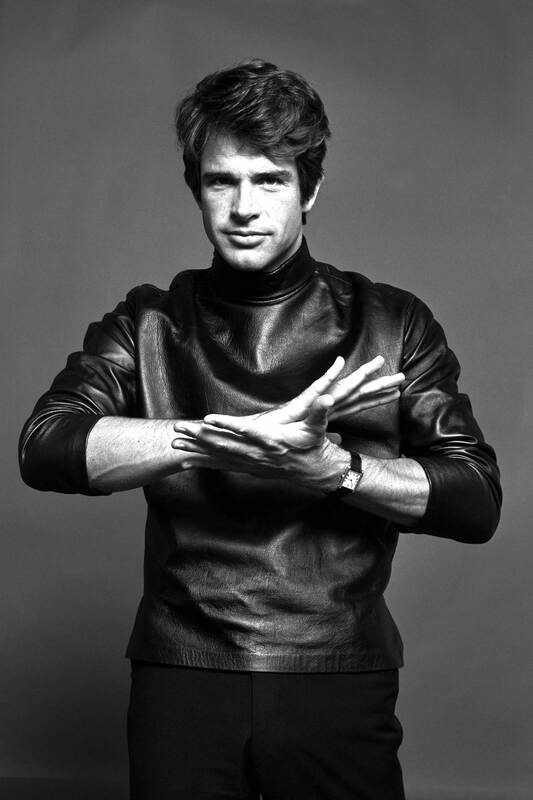 Cary Grant wore his during the filming of North by Northwest; Rudolph Valentino stubbornly did the same with his during the shooting of period film Son of the Sheik, despite the glaring anachronism this entailed; Warren Beatty’s Tank Française was as permanent a part of his appearance as that affable, 1,000-watt smile; and more recently Jared Leto has been known to complement a powder blue Givenchy tux with a Clé de Cartier… The list goes on. 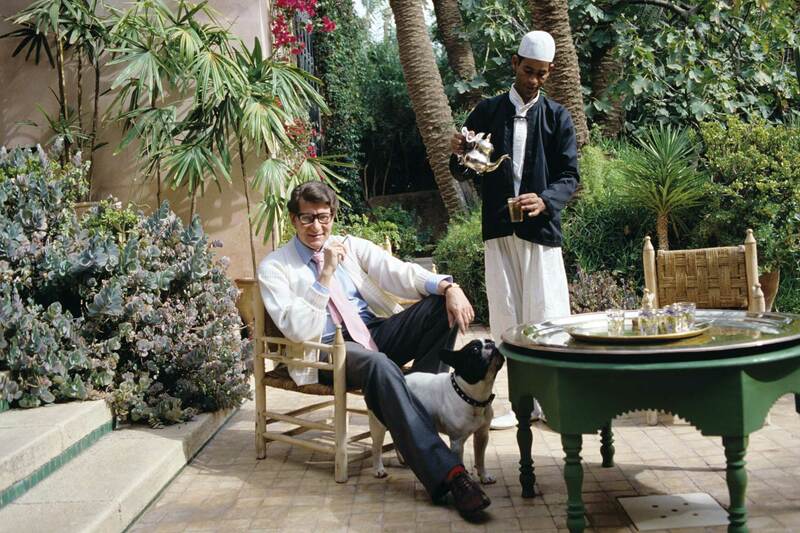 The movies is not the only pop-cultural milieu in which Cartier rules the horological roost. Sammy Davis Jr’s gold Pasha, a gift from fellow Rat Packer Frank Sinatra, was engraved with the message “Sammy, I Luv Ya, F.A.S.” It sold at auction for $12,600 in 2009. 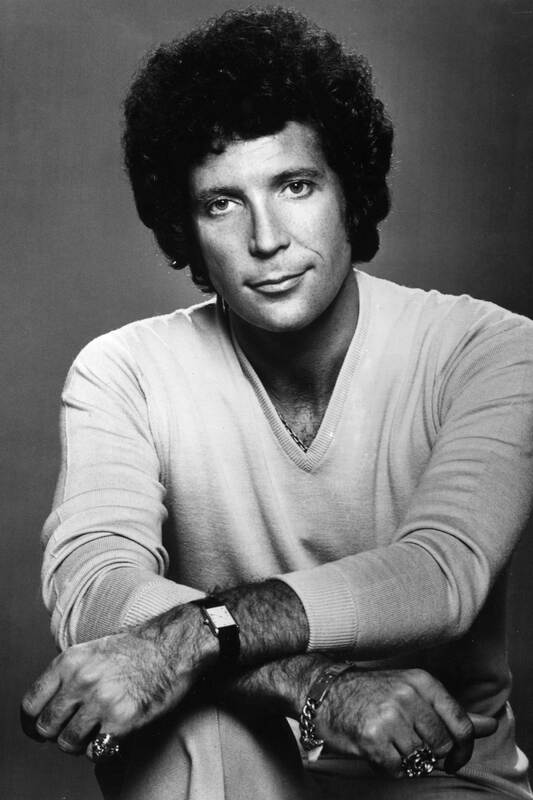 Tom Jones – at his style-projecting best, rather than knicker-catching worst – has frequently sent his own style credentials rocketing by pairing his better suits with a Cartier Santos. 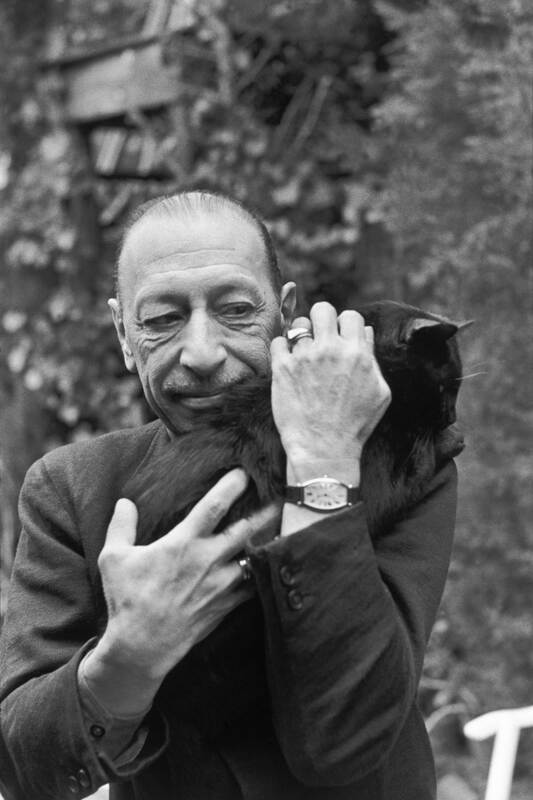 If classical music carries a weightier currency for you, meanwhile, Russian composer Igor Stravinsky would weave much of his eclectic compositional magic with his faithful Tonneau in place. 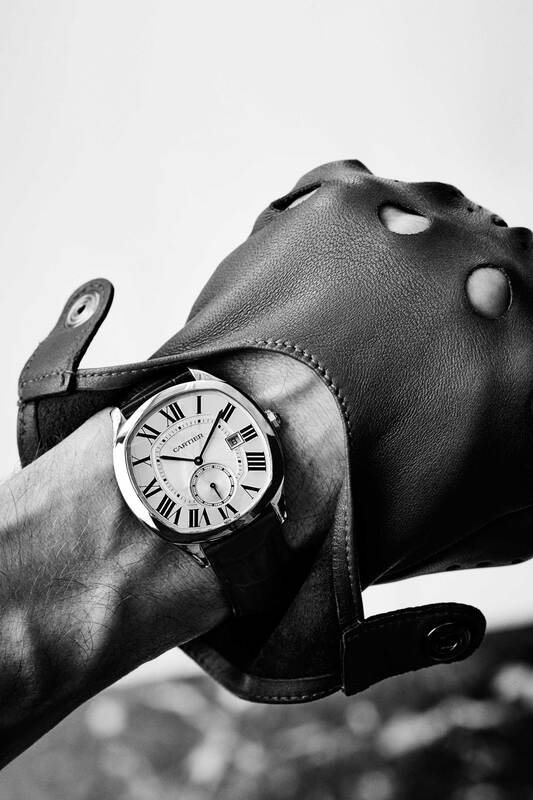 Rainero’s point about men with “inner drive” favouring the brand is bolstered by Cartier’s long-standing association with political heavyweights. John F. Kennedy gave his first State of the Union speech sporting an elegant Cartier Tank, also seen in a now-famous shot of the 35th US president steering a mahogany vessel around the azure splendour surrounding Capri, and went on to favour an antique Cartier given to him as a 4th anniversary gift by Jackie. 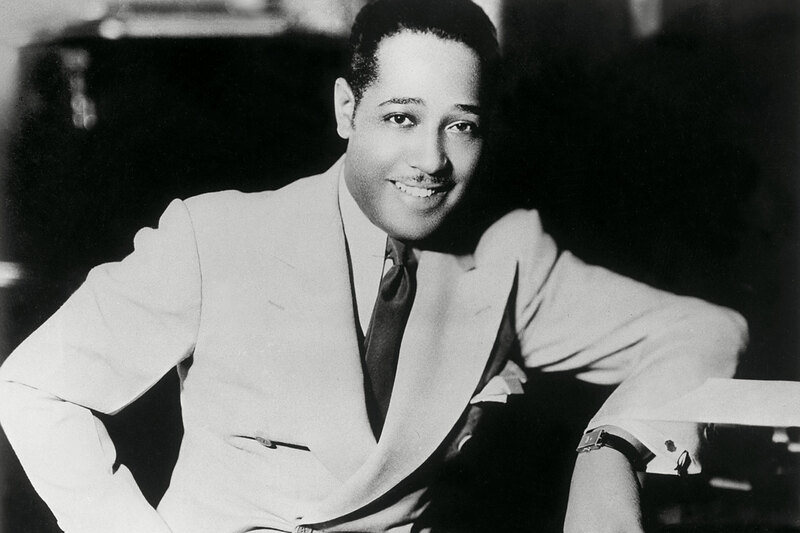 Another Cartier fan who also made it to the White House – although his luxury wristwatch was noticably absent during his Presidency – was Bill Clinton, who these days favours a Ballon Bleu. 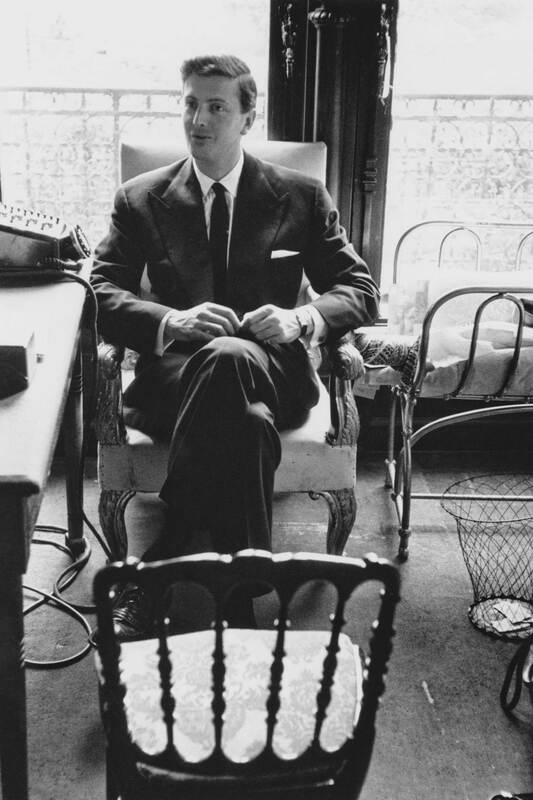 Hubert de Givenchy, Pierre Balmain, Yves Saint Laurent, Duke Ellington, Truman Capote and Boris Becker are or were all aficionados of Cartier’s most storied and iconic piece – yes, the Tank – but the role of the Tortue, Roadster, the Ballon Bleu, the Rotonde, the Crash, the Clé and the Pasha – the last of which Pierce Brosnan sported as business tycoon Ian Dunross, while swanning around British-ruled, 1980s Hong Kong in the TV series Noble House – cannot be ignored. 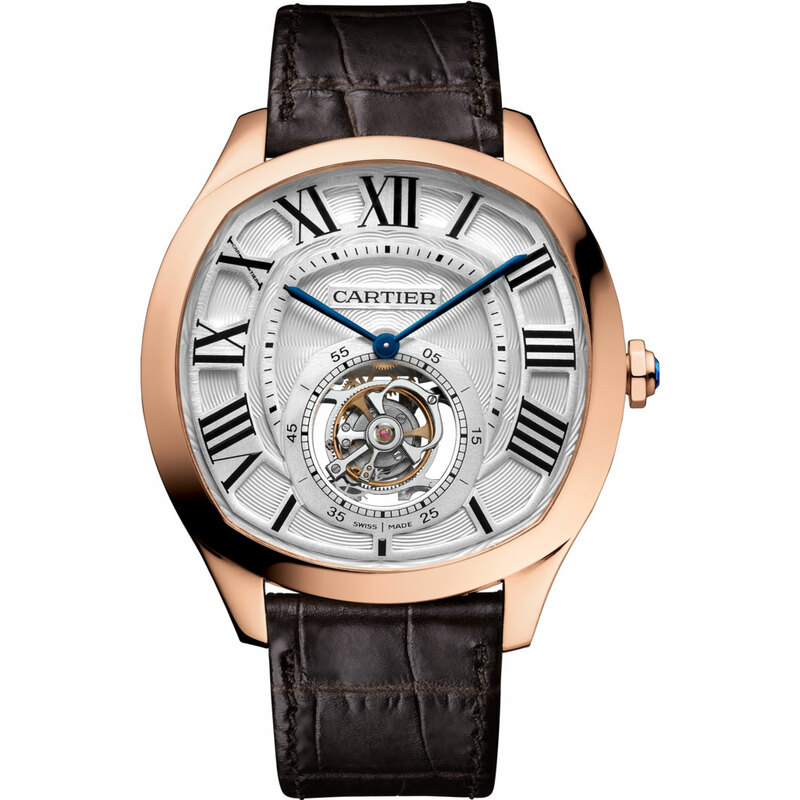 Amongst luxury connoisseurs, Cartier has always had a reputation for exquisite design, but its Fine Watchmaking Collection in 2008 – including, as it did, the Rotonde de Cartier Astroregulateur and Mysterious Double Tourbillon pieces – took the house into similar heights when it came to the technical side of horology too. Thus, the Drive’s transparent case back reveals two in-house movements (one of which features a second time zone and a day/night indicator). And, guaranteed to delight the beard-strokers, is the fine watchmaking version, which has a flying tourbillon calibre 9452 MC. Suffice to say, we’re confident that a certain superstar of the Pop Art movement, were he alive today, would not only deem this stunning new addition to Cartier’s horological oeuvre the “watch to wear” of 2016 – he’d take the trouble to wind it on a regular basis, too. 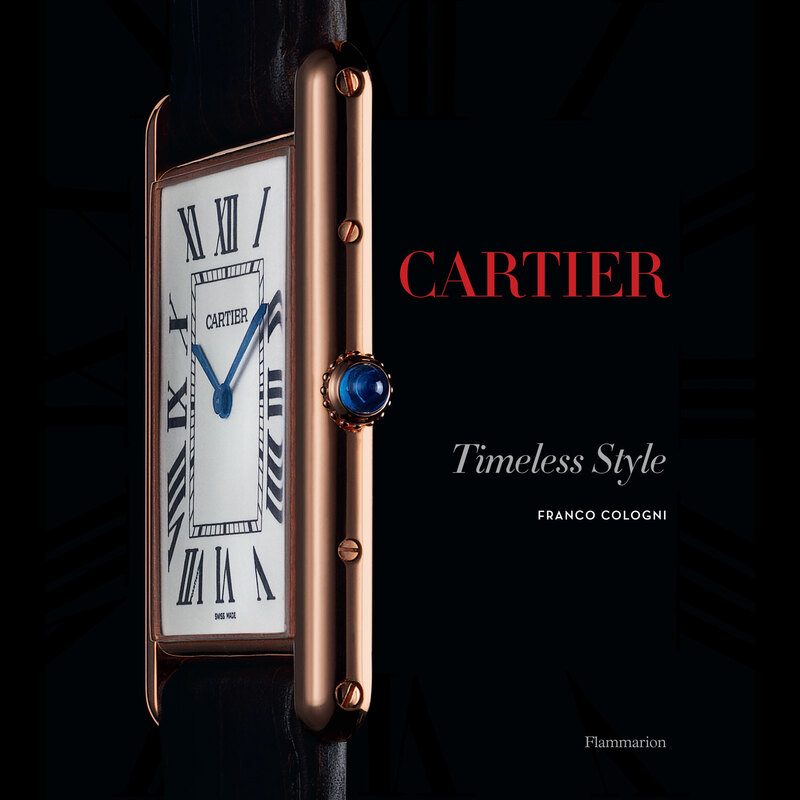 Image source note: Many of the images in this article has been published in the book CARTIER, The Tank Watch: Timeless Style by Franco Cologni, £65, Flammarion SA, 2012.